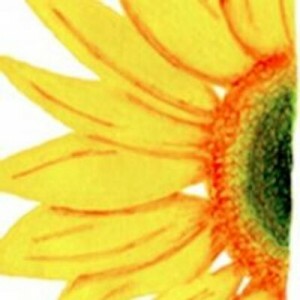 Voice of Witness–“Amplifying Unheard Voices”–works to bring awareness of human injustices occurring in the United States and all over the world by publishing high-quality books that relay the human experience of natural disasters, war, prison, and conflict. 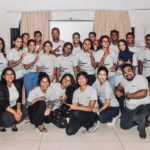 They aim to empower those most closely affected by contemporary human rights injustices, engender greater awareness, discussion, and action in response to these unjustices, and provide their readers with compelling, reality-based human rights documentation that can be used for teaching, training, and advocacy. Voice of Witness also has developed an education program that equips teachers with the skills, support, and resources to design transformative, oral history-based projects in their classrooms and communities using Voice of Witness publications. 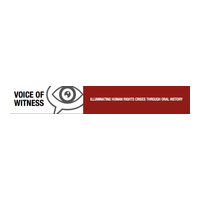 Mission Statement: Voice of Witness uses oral history to illuminate contemporary human rights crises. Board Discretionary Grant. In 2014, the Skees Family Foundation began working with Voice of Witness through a discretionary grant issued by Board chair Suzanne Skees. We believe in their mission of raising awareness about human rights violations occurring not only in our home country, but all over the world, and doing so by providing a media outlet to those who have witnessed these abuses and suffered because of them. 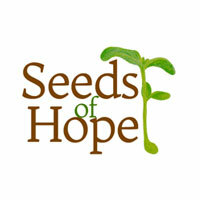 We applaud their commitment to hosting first-person narrative and are making an effort to emulate this in our blog, Seeds of Hope.